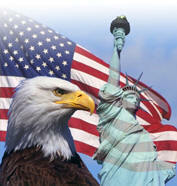 If you find a better price, please let us know and we will try to meet or beat that price! 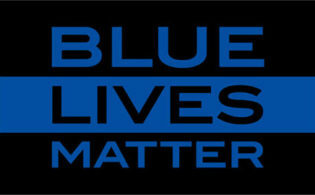 longevity for military, law enforcement and self - defense users. Featuring a visible green light, eye-safe IR laser and IR Illuminator, the DBAL-A4 adds a bright, white light with high and low modes. 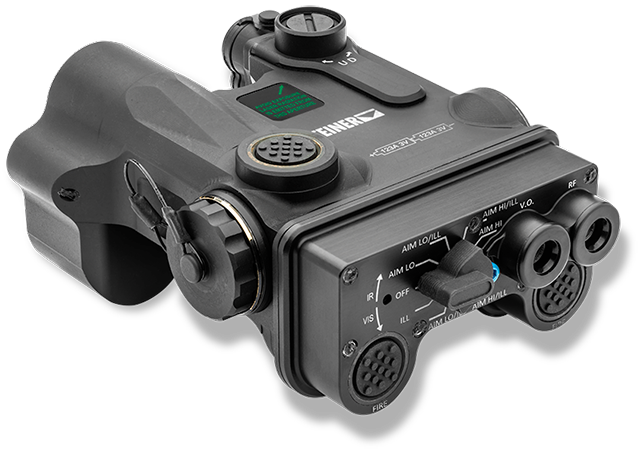 The DBAL-A4 comes standard with fully adjustable windage and elevation controls, high and low power modes, remote cable port, and a low battery indicator light and will be available to civilians. The DBAL-A4 gives shooters the advantage of consistently staying on target, even without a cheek weld, and the adjustable IR illuminator provides greater sight pictures at varying target distances. The bright light brings added safety and the convenience of having an all-in-one laser light combination for low-light maneuvers. The DBAL-A4 comes with a quick-release, self-adjusting HT Mount attachable to any Picatinny rail and has dual activation via an integrated push-button switch or remote cable-pressure pad. Users can switch between momentary activation or five minute continuous on. 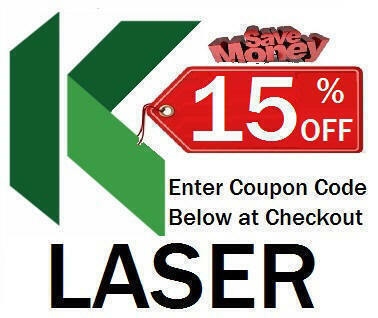 Infrared lasers are restricted to Military & Law Enforcement agencies only. 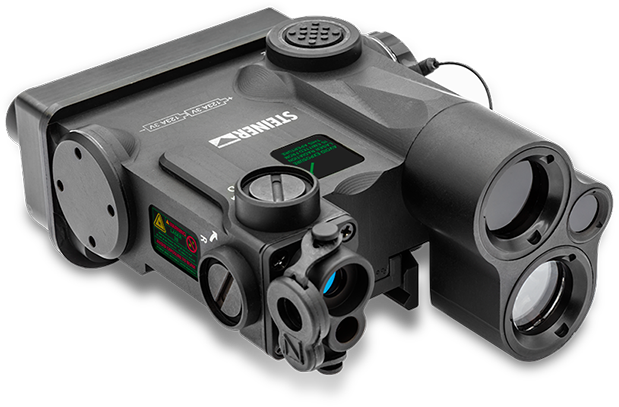 The DBAL-A4, a new LASER-aiming device that takes the battle tested capability of the DBAL-A3 to a whole new level. 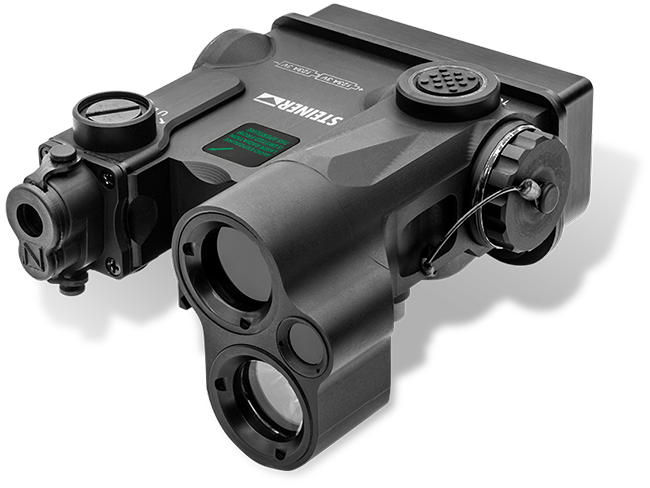 The DBAL-A4 combines four illuminators into one rugged, battle-ready unit that allow users to target and observe in both the visible and invisible spectrums. A single operational-mode switch provides exceptional control during mission operations, and the low profile windage and elevation adjusters maintain zero in the roughest conditions. Powered by three (3) CR123 batteries, a pressure pad switch turns the aiming lasers and illuminators on or off, while a second pad can be used to instantly transition from Infrared to Visible operations typically used during forced entry operations. Dimensions: (LxWxH_ 4.4" x 3.2" x 2.1"